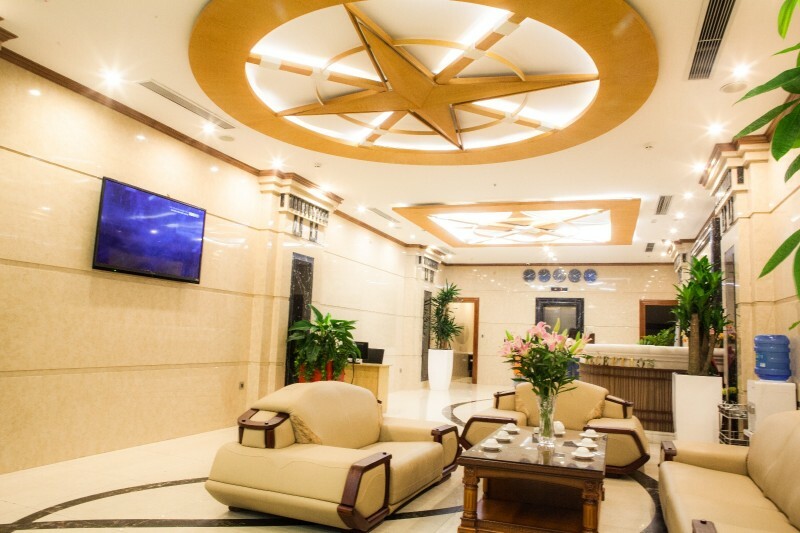 The Pearl Hotel is situated across from Embassy of the United States, next to the Giang Vo Exhibition Center. 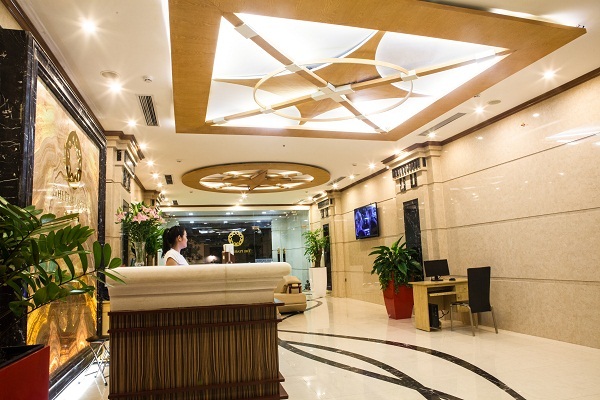 Our three-star hotel offers you a peaceful space in the middle of the busy city of Hanoi. Our energy and water solutions are environmentally friendly, with state-of-the-art solar panels and water purifiers. Security is our top priority, which is why our hotel is equipped with an automatic fire system and air-cushioned fire escape stairs. Our sophisticated and friendly staff will ensure you the most comfortable hotel experience. 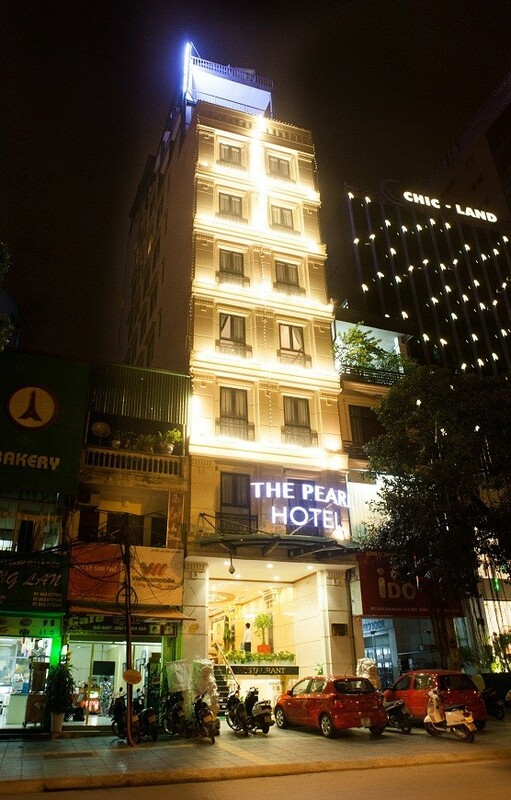 The Pearl Hotel - the top destination for tourists and business travellers in Hanoi and is the short walking distance from Giang Vo Exhibition Centerand many historical, cultural landmarks. This hotel lives up to all expectations, providing not only stunning views as the high buildings, but also delivering world-class facilities and service. 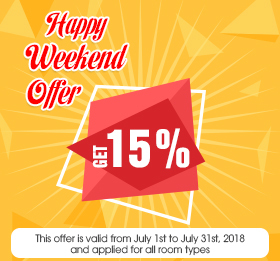 Daily Breakfast • Free Wi-fi • Mineral Water • Coffee/Tea • Fresh Fuits • Flowers • 24h Front Desk • Restaurant • Snacks Bar • Mini Bar • Laundry and Ironing Services • Cable Tv • Flat Screen Tv • Free Public Parking • Wardrobe. © 2017 The Pearl Hotel. All rights reserved.